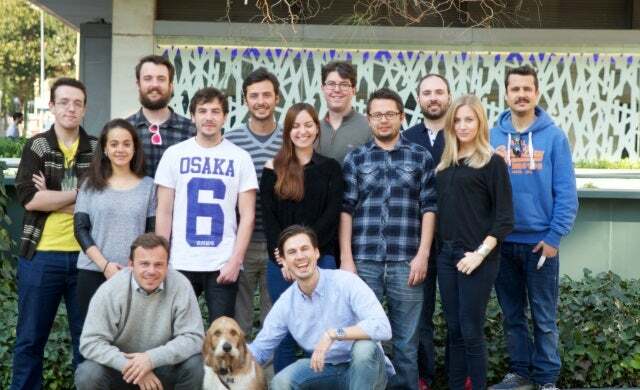 Dog sitting platform DogBuddy – the UK start-up which merged with Spanish competitor Bibulu last year – has closed another €2m in funding to take its total investment to date to €6m. The latest round was backed by existing investors Sweet Capital, the venture capital fund set up by Candy Crush creator King.com, and marks the fund’s largest single investment to date. Founded in 2013, DogBuddy claims to be Europe’s leading online dog sitting community with more than 325,000 ‘dog lovers’ registered to the site and over 25,000 approved dog sitters using the service. Following the Bibulu merger, DogBuddy now operates across the UK, Spain, Italy, France, Germany and Sweden and plans to use this new investment to expand its European footprint. The start-up is competing against the likes of London-based start-up BorrowMyDoggy which offers a similar service. “We’re very excited Sweet Capital continues to invest in DogBuddy. They have a strong belief in our business and our team, as well as invaluable knowledge in product development, online marketing and international expansion”.